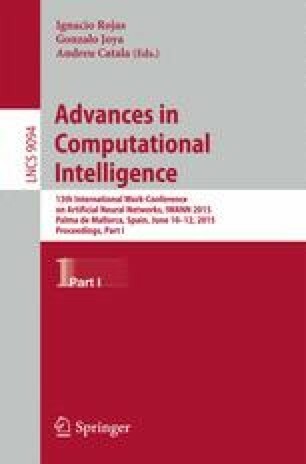 This paper investigates domain generalization: How to use knowledge acquired from related domains and apply it to new domains? Transfer Component Analysis (TCA) learns a shared subspace by minimizing the dissimilarities across domains, while maximally preserving the data variance. We propose Multi-TCA, an extension of TCA to multiple domains as well as Multi-SSTCA, which is an extension of TCA for semi-supervised learning. In addition to the original application of TCA for domain adaptation problems, we show that Multi-TCA can also be applied for domain generalization. Multi-TCA and Multi-SSTCA are evaluated on two publicly available datasets with the tasks of landmine detection and Parkinson telemonitoring. Experimental results demonstrate that Multi-TCA can improve predictive performance on previously unseen domains.